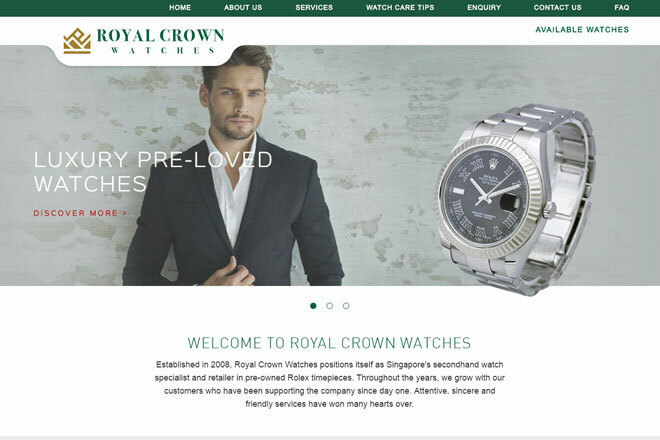 Established in 2008, Royal Crown Watches positions itself as Singapore's secondhand watch specialist and retailer in pre-owned Rolex timepieces. Throughout the years, we grow with our customers who have been supporting the company since day one. 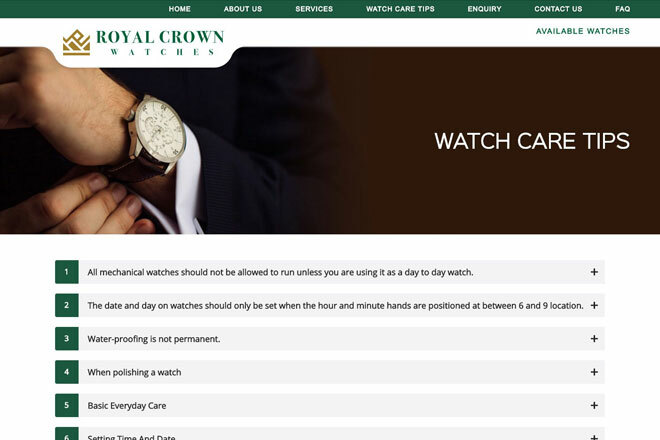 Attentive, sincere and friendly services have won many hearts over.